Introduction: Surface roughness allows plaque accumulation resulting in gingival inflammation, superficial staining and secondary caries. Proper surface finishing and polishing are critical clinical procedures which enhance esthetics and longevity of restorations. 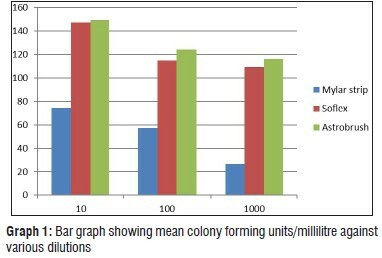 This study evaluated adhesion of Streptococcus mutans biofilm on the surface of composite resin discs (nanofilled, Filtek Z350, 3M ESPE, Salt Lake City, UT, USA) after finishing and polishing by different techniques. Methodology: Sixty samples of nanofilled composite resin were prepared in a circular shaped disc- 6 mm × 2 mm and divided randomly in three groups (n = 20) for surface treatments. Control group: composite resin surface in contact with Mylar matrix strips with no finishing or polishing performed, Sof-Lex aluminum oxide disc technique and 30-blade tungsten carbide burs and silicon carbide brushes, Astrobrush. The samples were subjected to biofilm adhesion by inoculation in suitable media. The response variable was the mean CFU/mL present in the Streptococcus mutans biofilms formed on the composite resin surface. Data was statistically analyzed by three-way analysis of variance (ANOVA). Results: The Mean adhesion found in Mylar matrix strip group at 10 dilution was 74.7 ± 3.5, in Sof-Lex group was 147.3 ± 7.0 and in Astrobrush group was 149.4 ± 8.1. This difference in the mean values between the groups was found to be statistically significant (p < 0.01). Conclusion: Mylar matrix strips promoted the least bacterial adhesion, polishing with Sof-Lex aluminium oxide discs provided a smoother surface than Astrobrush and hence less bacterial adhesion than Astrobrush system. Aim and Objectives: Dentinal hypersensitivity (DH) is a common clinical condition usually associated with exposed dentinal surfaces. 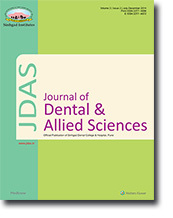 The present study evaluated the influence of topical application of hydroxyapatite containing desensitizing agent (Remin Pro) on dentinal tubule occlusion. Materials and Methods: A total of 22 dentin discs obtained from 11 anterior teeth were divided into two groups. Test group (Remin Pro) and control group (distilled water). The specimens treated with 17% ethylene diamine tetraacetic acid gel prior to the application of test agents followed by rinsing and application of test agents for 5 min. After rinsing, 5% Evans blue dye was applied on both the specimens. The specimens were observed under light microscope. A quantitative analysis of tubular occlusion was done by counting the number of dentinal tubules/1000 μm 2 , diameter of dentinal tubules (μm), and closed tubular area (μm 2 ). Percentage of tubular occlusion was calculated in both the groups. 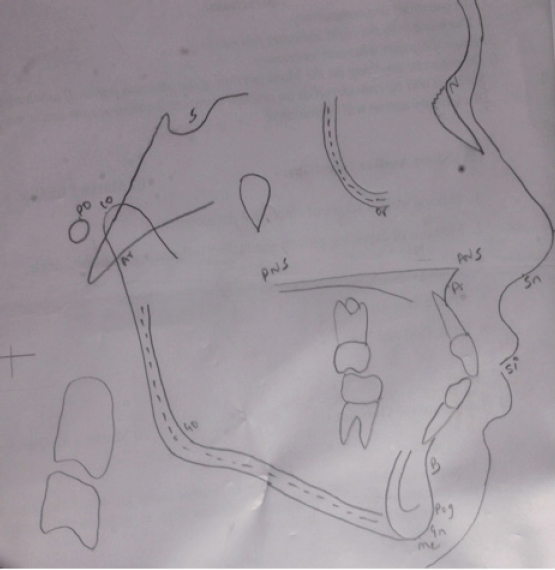 Results: Mean number of occluded dentinal tubules in Group A was 78.01% whereas in case of Group B it was 4.97%. With a higher percentage of tubular occlusion, the diameter and number of dentinal tubules decreased and closed tubular area of each tubule increased. Conclusion: The desensitizing agent produced significant greater dentinal tubular occlusion as compared to the control group. Clinical implications: Though in-vitro studies provide evidence for immediate dentine hypersensitivity treatment, further well-designed multicenter prospective long-term clinical trials with scanning electron microscopic evaluation are needed to find the gold standard treatment of DH. Finite element analysis method (FEA) allows detailed visualization of where structures bend or twist, and indicates the distribution of stresses and displacements. FEA software provides a wide range of simulation options for controlling the complexity of both modeling and analysis of a system. Similarly, the desired level of accuracy required and associated computational time requirements can be managed simultaneously to address most engineering applications. FEA which is an engineering method of calculating stresses and strains in all materials including living tissues has made it possible to adequately model the tooth, restorative materials and dental implants for scientific checking, and validating the clinical assumptions. The purpose of this article was to give an insight of the FEA, which has totally overshadowed other experimental analysis due to its ability to model even the most complex of geometries with is immensely flexible and adaptable nature. FEA is a computer-based numerical technique for calculating the strength and behavior of structures. Periodontal disease is a chronic microbial infection. There is a need for the evolvement of contemporary diagnostic tests to improve the clinical management. Molecular arrays for the detection of biomarkers on the different stages of the disease help in understanding various mediators of the disease process. This evolutionary process has promoted the discovery of new biomarkers. A periodontal diagnostic tool provides pertinent information for differential diagnosis and localization of disease. Human saliva is an easily accessible biochemical fluid, which is similar to blood in various biological aspects. 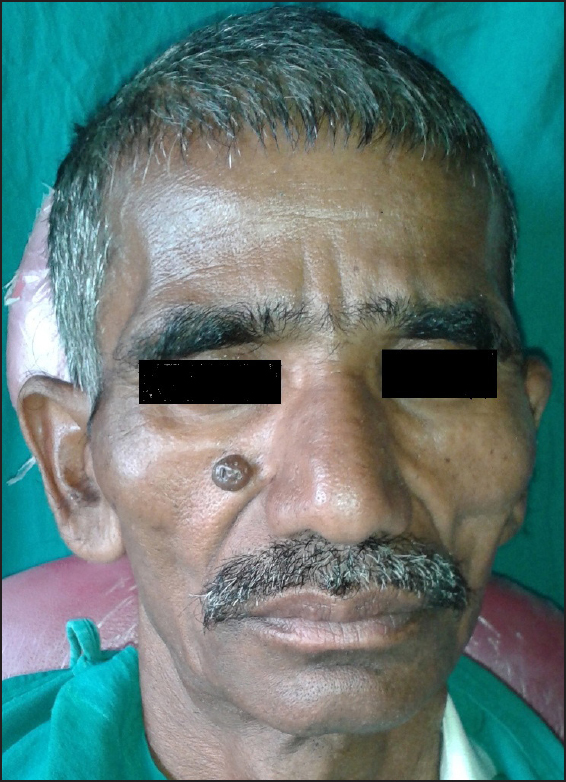 Gingival crevicular fluid is an inflammatory exudate that represents serum components overlaid with products from local physiologic phenomena, and has diagnostic value. 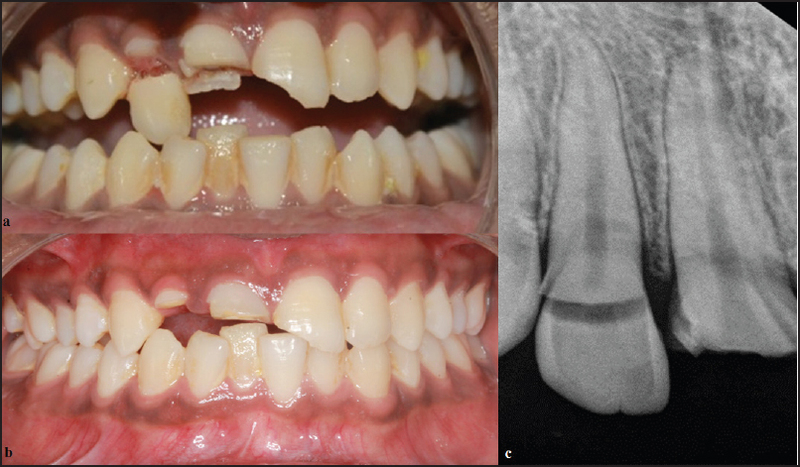 Unicystic ameloblastoma (UA) is less encountered variant which is believed to be less aggressive. 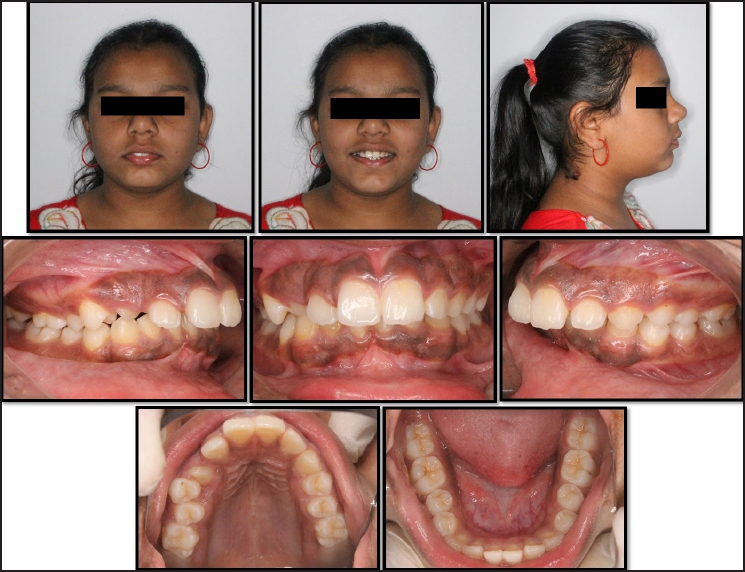 A rare case of bilateral unicystic mural ameloblastoma in a 24 year old pregnant female is presented which was treated by en-block resection with preservation of the lower border of the mandible. 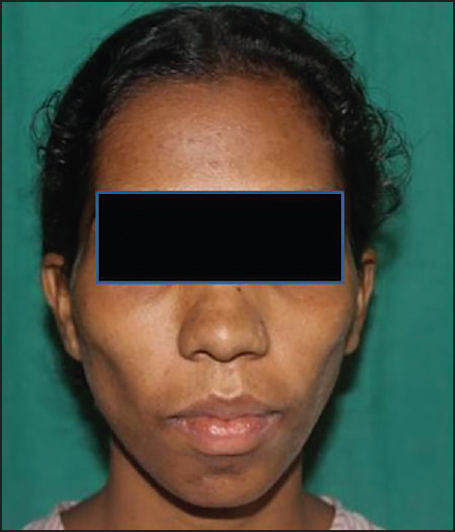 The rationale for this treatment modalitiy and other treatment options for this condition including post resection reconstruction have been discussed in this article.